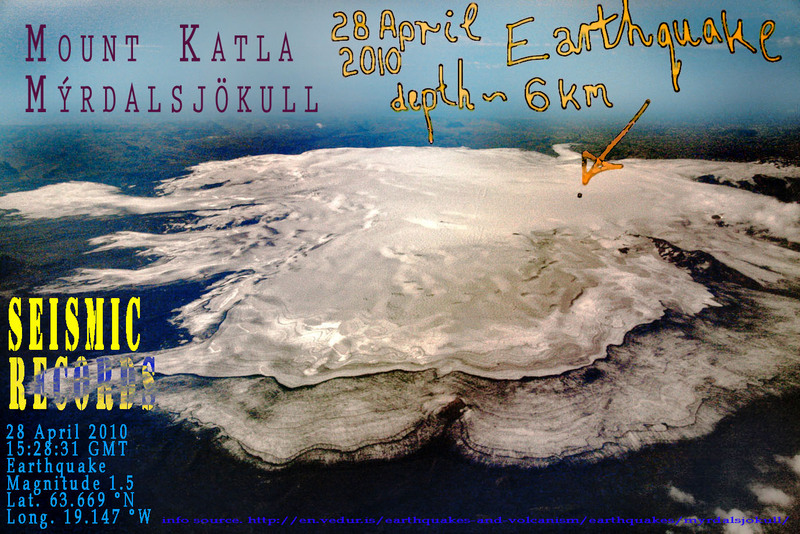 The Earth shook directly under Mount Katla in Iceland when a small earthquake (magnitude 1.5) was detected at about 6 km depth on Wed 28th April 2010. Is the giant awakening? 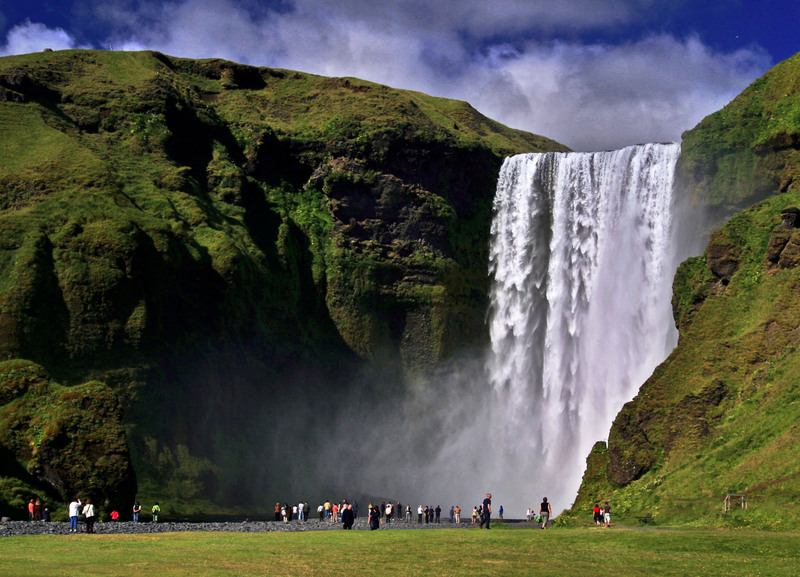 UPDATE: Another earthquake occurred under Katla. The original 28th April 2010 earthquake is now being reported as two simultaneous earthquakes, one at 7.1 km (magnitude Ml=1.0) and another at 0.5 km depth (Ml=1.5). Heidi Soosalu writing on Katla seismicity (Journal of Volcanology and Geothermal Research, vol 153 177-186, 2006) states that Katla has seasonal earthquake activity. These tremors usually occur later in the year probably because of changes in glacial melting and groundwater pressure in the roof of the caldera. 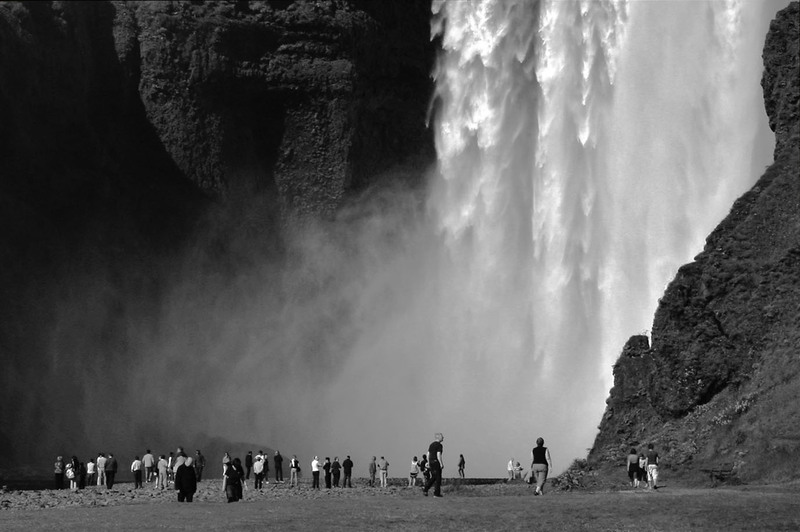 Seismic shocks shake two distinct areas of Katla, the Goðabunga rise on the west side, and the caldera area in the center of Katla. The latest two earthquakes are associated with the rim of the caldera. A third earthquake occurred today on the southern slopes of Katla (magnitude 1.7 at about 7km depth). Since 2002, seismic activity has been fairly continuous over and above the seasonal effect, particularly on the Goðabunga rise during 2001-2004. However a seasonal effect is still evident - earthquakes are less frequent in winter. The increased seismic activity since 2001-2002 is attributed to acceleration of a rising dome of highly silicic, viscous magma 1.5km down stressing and deforming the roof above it. Inflation of the volcano and increased geothermal activity have accompanied the increased seismicity since 1999. Because of the rising dome under Goðabunga rise, several eruption scenarios are worth considering besides the more "traditional" basaltic eruption from the caldera. These include a more silicic style event, a type that has not occurred in Katla for more than 1700 years, and could be extremely violent. Seismicity preceding silicic eruptions have been noted by Soosalu et al 2006 at Unzen in Japan and in the Soufrière Hills of Montserrat in the context of a silicic Katla eruption. The good news so far is that the current seismicity cannot be easily attributed to anything but ongoing activity started in 1999. Signs of an imminent eruption will include further increases in hydrothermal activity and ground uplift - neither of which have been reported as anomalous so far. The not so good news is that post-1999 earthquakes shout loudly at us to not ignore the slumbering beast, and accept the possibility that an explosive eruption from the Goðabunga rise on the west side of Katla could be more than a little bit bigger than the current Eyjafjallajökull eruption! Image © Robert Corkery 2010. 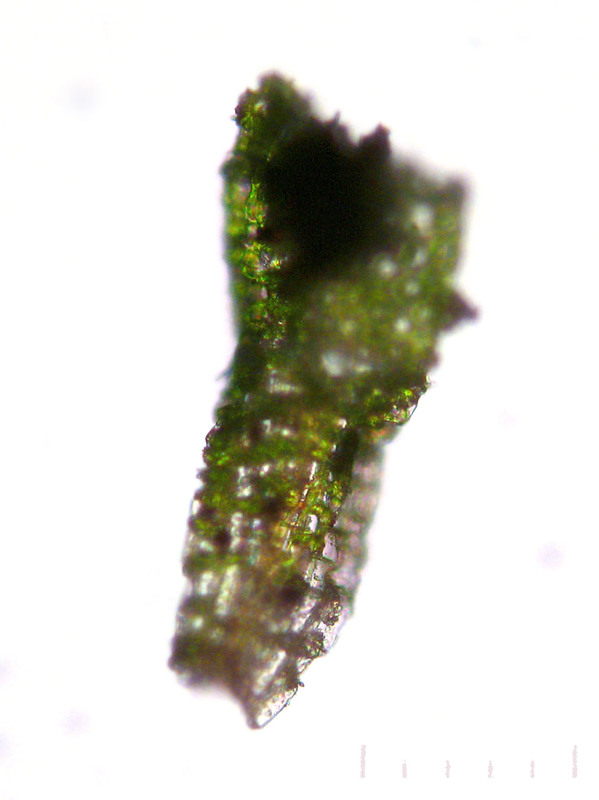 Green glass shard that fell as volcanic ash on Sweden 15th-16th April from the eruption of Eyjafjallajökull. Scale is 25 microns. 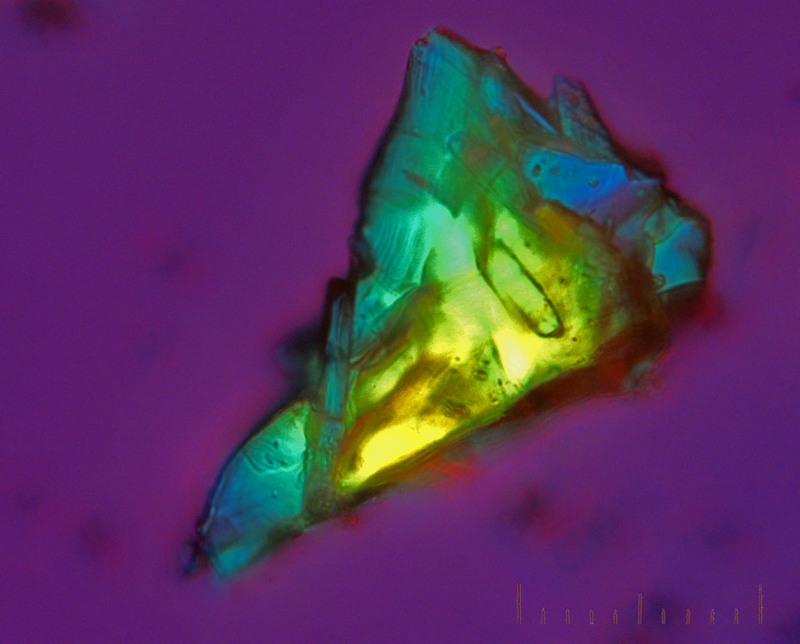 This particle was removed from a larger, 1mm ash particle and viewed with a Zeiss microscope without using crossed polarizers, like in the last post. The colour in this photo is entirely due to the presence of iron and other metals in the glass.